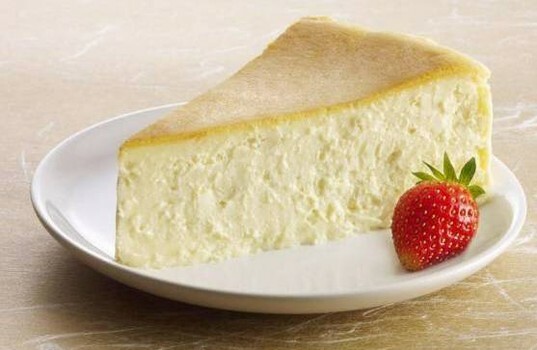 Zero Carb desserts are non-optimal and not one of us veterans eat these, but for people starting out, who are craving or just need something different, Zero Carb desserts are a much better option than carb filled desserts that will derail your progress. These are a great treat for kids. Disclaimer – This cake is addictive and you will gain weight if you eat it all the time. It is ZC, but like all dairy, not optimal. Preheat oven to 325 degrees F. Place 9 x 13 (or whatever size you have) pan 1/2 full of hot water on bottom rack. Generously butter sides and bottom of 9″ Spring-form pan.